The Jonathan Lee Group has been recruiting in the engineering and technical sectors for nearly 40 years. IT solutions in supply chain management, logistics and global trade are joining forces by integrating AEB solutions into the IFS Applications software. Acquisition augments Hexagon Manufacturing Intelligence’s expertise in the measurement of composite materials. Alloy Wire International (AWI) secures its 250th customer in the spring manufacturing sector. Arrowsmith Engineering will supply ITP with manufactured engine components. The purpose-built site is located in Derby alongside the Rolls-Royce factory. 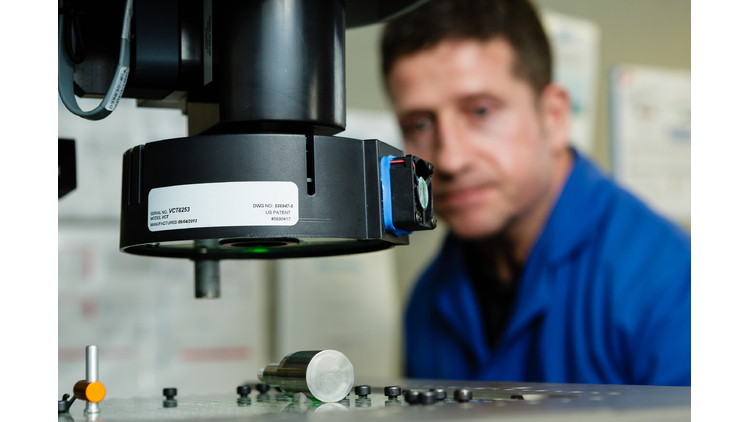 Sigma Components is investing £650,000 in a new manufacturing facility in Chengdu, China. Martin-Baker decided to outsource previously self-managed IT processes and selected AEB as its software partner.